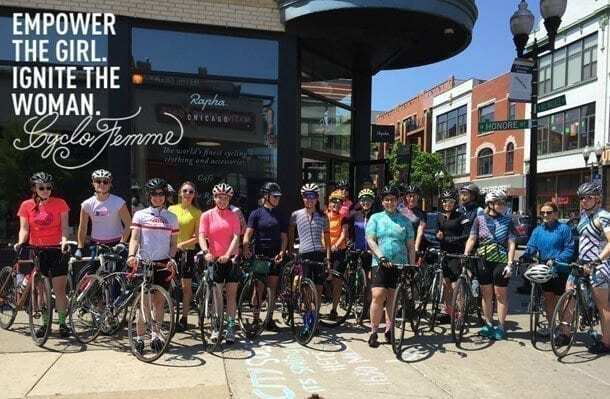 World Bicycle Relief and CycloFemme are celebrating a successful first-year partnership following CycloFemme’s sixth annual Mother’s Day ride, which raised over $30,000 and will result in 214 Buffalo Bicycles for girl students in Kenya where distance is a barrier to education. 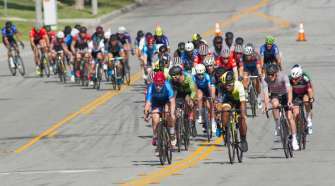 All donations raised by CycloFemme participants were matched dollar for dollar by a World Bicycle Relief donor, doubling the impact of life-changing bicycles. 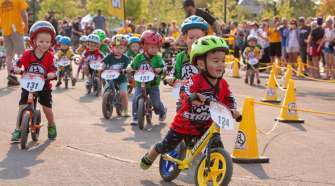 Rides took place in 270 cities and 18 countries, promoting women’s and girls’ empowerment both locally and globally. To celebrate the sixth annual Mother’s Day ride, CycloFemme challenged its community to tap into its socially-driven, grass-roots origins to help create change for girls in Kenya. Historically, the bicycle has been a positive empowerment tool. 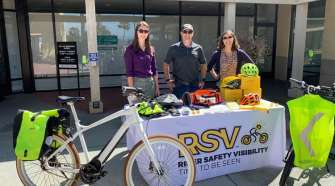 In an effort to multiply this impact, riders were encouraged to add a fundraising component to support World Bicycle Relief, a global non-profit that designs and distributes high-quality bicycles to students, healthcare workers and entrepreneurs in developing countries. In Kenya and other developing countries, many factors contribute to girls dropping out of school in much higher numbers than boys: obligatory household chores, distance to school, sexual assault and child marriage. These barriers stand between young girls and bright futures. A high-quality bicycle can remove these barriers, keep girls in school and keep them safe as they travel to school. World Bicycle Relief is committed to breaking down these barriers for girls, helping them achieve their educational goals and become change-makers within their communities and around the world. To see photos from CycloFemme rides around the world, follow the #CycloFemme hashtag on Instagram.